The award, first launched in 2006, seeks to recognise creative solutions which create leisure opportunities for individuals and communities. "The WLO has awarded projects all over the world, offering them a unique opportunity to be recognised by a high-level international audience, gaining prestigious position and promotion in the international leisure field," a spokesperson for WLO said in a statement. 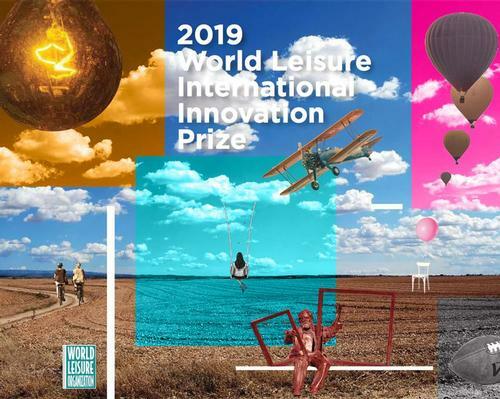 "The 2019 International Innovation Prize winner will be promoted at the different WLO international communication and publication channels. The winner will also be given the opportunity to present the project at the World Leisure Expo & Forum in the city of Hangzhou, China – with all travel and accommodation expenses paid for – in October 2019." Projects entered for the award can be local, national or international in scale. They should exhibit originality, creativity, and innovation related to process (vision, management and communications), resources (financial viability and human such as volunteers), partnerships and community involvement, outputs (programme, events and amenities) and outcomes. The deadline for entries is 1 June 2019. For more information on applying, download the information pack here.